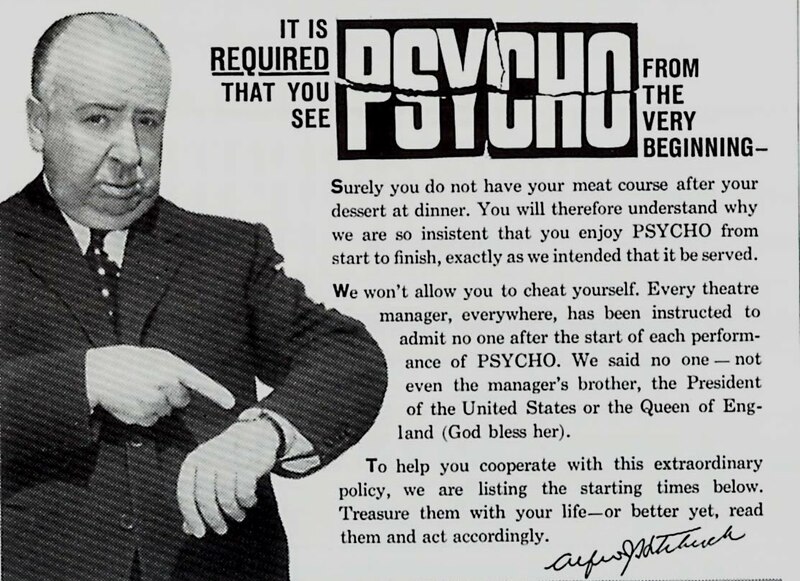 I don’t know about you, readers, but I recently saw for the first (and I hope, last) time the cult movie Psycho, directed by the great Alfred Hitchcock in 1960. First, it’s not for the light-hearted. I had to close my eyes when I sensed it was going to be violent/scary/unwatchable. My imagination can perfectly work by itself, thank you. If you’re interested in seeing it, I definitely recommend you do that as well. Second, the screenplay is genius. This movie is a thriller. It’s not my ultimate favourite genre of movies (too much stress) but I can appreciate an excellent thriller that isn’t axed as much on violence but on tension. It was based on a novel by Robert Blotch. The author himself was inspired by a fait divers that happened not far from where he lived. I had originally no idea what the movie was about, except that it was maybe a bit scary. NB: I said I had no idea what the movie was about but watching it I recognized a scene that’s surely the most best-known scene of the history of cinema. You’ll probably recognize it too. 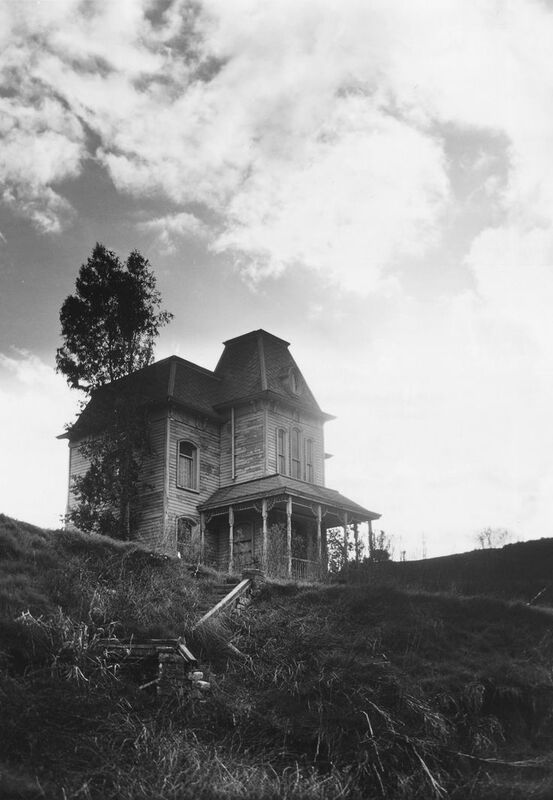 Third, the movie is shot in black and white. Nothing really interesting there, except it should be! The shades of grey, the light effects are pure perfection. It’s simply beautiful on the eyes. I can say the same about the filming: magnificent traveling shots as well, especially in the beginning. Fourth, the soundtrack keeps your heart beating. It makes everything so sinister. The strident sounds can make you have a heart attack so, take your precautions before watching. Finally, Anthony Perkins is basically an amazing actor. You’ll be biting your nails in terror just seeing him smile on camera. Fo-re-ver. I found on the web some original (from when the film was released!) “directions” on how to get ready to watch the film. Here’s also the original trailer from 1960. Presented by Hitchcock himself. It can even seems funny in some parts. All in all, I wrote this because I was so impressed by this movie. It isn’t a masterpiece for nothing, I can appreciate that. Surely, I couldn’t stand to watch it in its entirety (closed my eyes a few times) but the music, the lights effects, the decor, … I found it perfect. Perfect for Halloween!